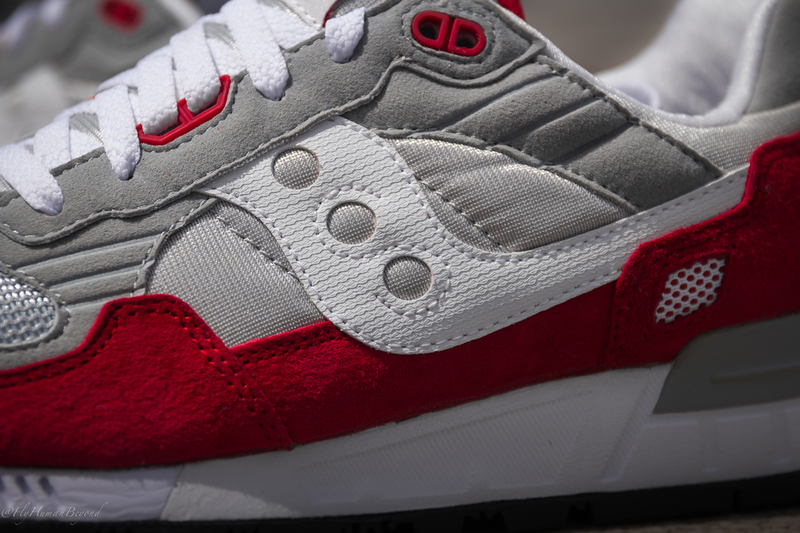 Saucony introduces a trio of grey-based colorways of the Shadow 5000. 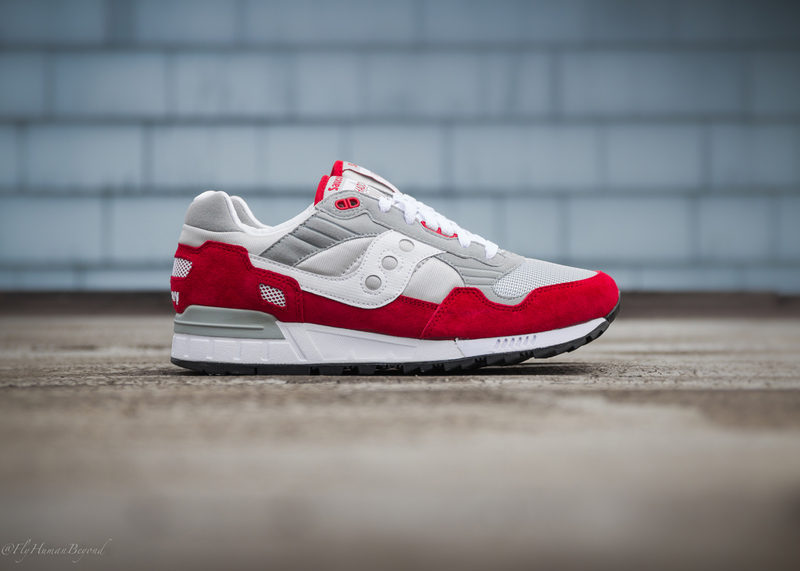 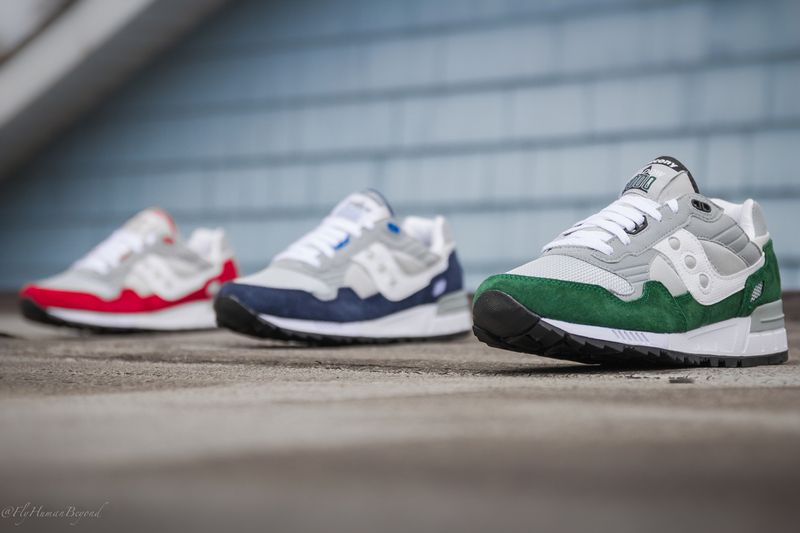 Saucony Originals keeps the high quality classics coming with this latest three colorway pack of the Shadow 5000 in sharing the same grey uppers with accents in red, blue and green. 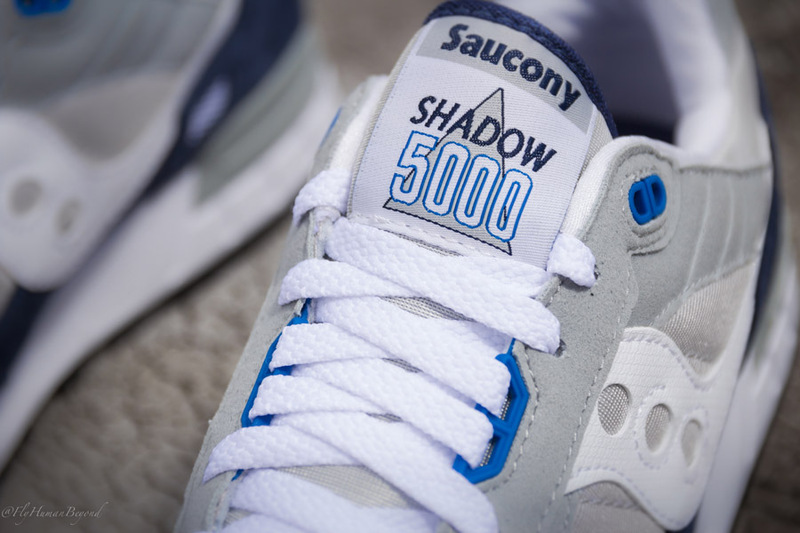 Adopting the same color scheme as the Shadow 6000 set from earlier this year, each of these three versions of the Shadow 5000 receive a matching grey upper with premium suede mud guards in your choice of red, blue, or green for a clean and ultra-wearable look. 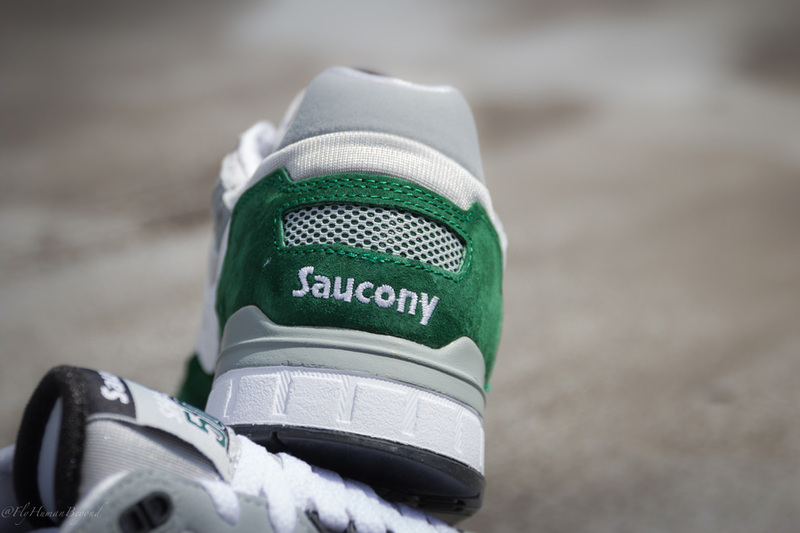 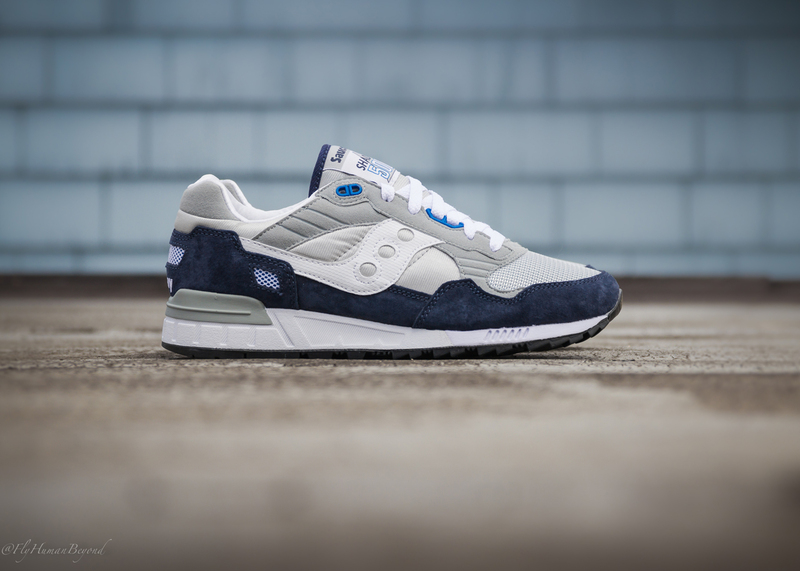 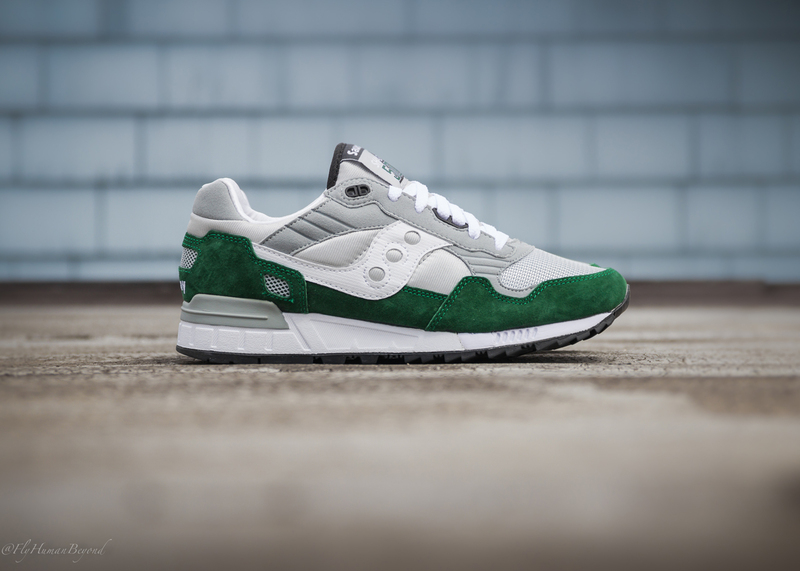 Pairs are arriving now at select Saucony stockists, including Packer Shoes.